Come join the Abilis Disney Club! 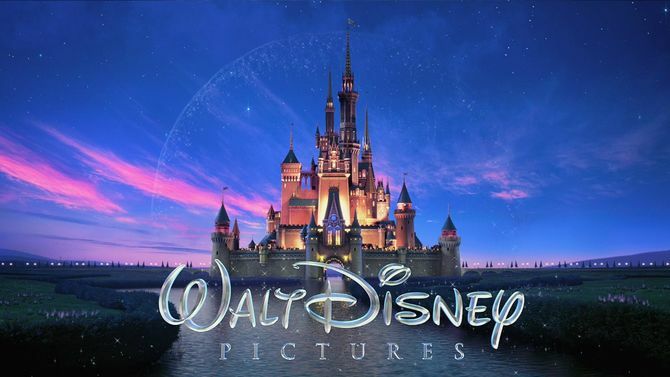 This club will focus on Disney films and how we relate to the different characters and discuss how they are feeling and even act some scenes out. Some meetings will have art projects to coincide with the film that is being showcased.